Check out the variety of certifications and approvals Champion Prefabs hold because of which we’re standing strong in the field of green housing industry. LEED, or, Leadership in Energy and Environmental Design, is the most generally utilized green building rating framework on the planet. Accessible for basically all building, group and home task writes, LEED gives a structure to make sound, exceptionally productive and cost-sparing green structures. LEED accreditation is a universally perceived image of maintainability accomplishment. Did you know, 2.2 million + square feet is LEED affirmed each day with more than 92,000 undertakings utilizing LEED. The procedure is intended to motivate Champion to look for imaginative arrangements that help general wellbeing and our condition, while sparing building proprietors cash over an undertaking’s life cycle. 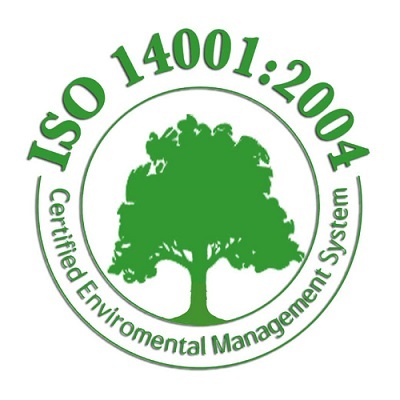 Champion Prefabs is also ISO 2001 certified since, present day data frameworks for the development business, regardless of whether neighborhood or organized, need to deal with information of a wide range of sorts, e.g. geometrical information, specialized properties, cost information, upkeep information, for use inside various applications, for example, computer aided design, determination, item data and cost data frameworks. Every one of these information and the relations between them should be characterized and organized such that the put away data is steady and solid inside and between the diverse applications. 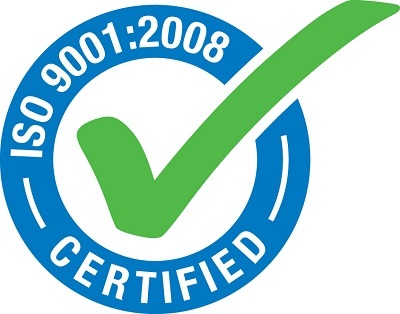 With ISO 9001 certification by Champion Prefabs, utilization of the standard could guarantee that fabricate quality, system, and adherence to enactment are reliable, thusly guaranteeing steady nature of item. Decrease costs for the manufacturer: Change of production network administration and obtaining forms through ISO 9001-affirmed strategies can lessen expenses and increment net revenues. Guarantee nonstop change: Use of the standard ought to guarantee that your business and related procedures enhance quite a long time, expanding benefits and developing the business in like manner. IGBC has an aim- “To enable a sustainable built environment for all and facilitate India to be one of the global leaders in the sustainable built environment by 2025” which is why, we’ve got this approval! Champion Prefabs is all about what IGBC believes in. On looking at the quality of green homes we build and the number of government projects we’ve been an integral part of, IGBC is highly impressed with our work which they call commendable.